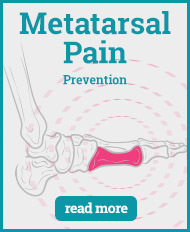 Metatarsalgia is a general term given when pain is originating out from the ball of the foot as this is where the heads of the metatarsals bones are positioned. 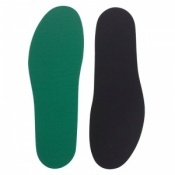 Pain in the metatarsal area can be caused by a number of different conditions. 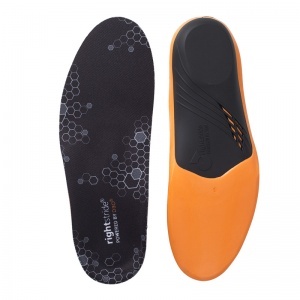 While some conditions might need further investigation, others can be treated simply by a change in footwear or added support to the foot. 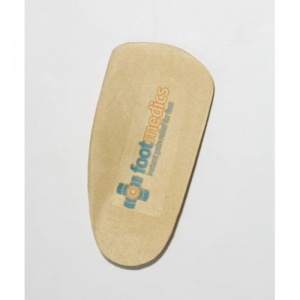 Insoles for Metatarsalgia have been developed to provide comfort and support to this part of the foot to provide support. 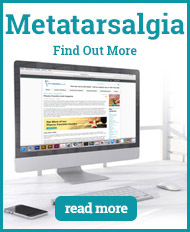 Metatarsalgia can be caused by a number of different conditions. 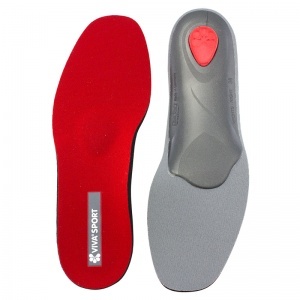 It is the term given to pain coming from the ball of the foot, where the metatarsal bones are situated. 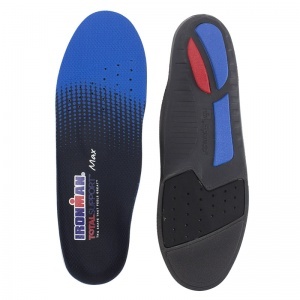 While the pain can be different for different people - feeling of walking over stones compared to a constant ache, for example - it is generally made worse by standing, walking or running. 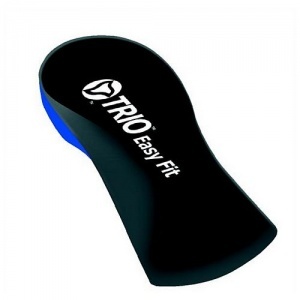 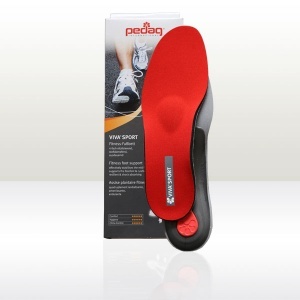 It is a pain commonly thought to be caused through the overuse of the foot and causing strain to the foot. 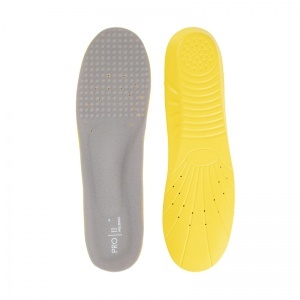 One of the causes of metatarsalgia is from ill-fitted footwear not offering the support the foot needs to handle the strain of everyday use. 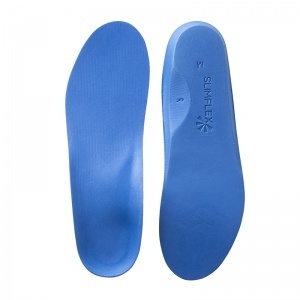 Insoles for Metatarsalgia have been developed by manufacturers who have worked closely with experts in this area. 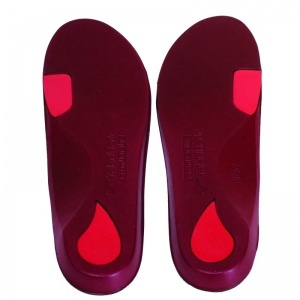 They know where to apply the support to the foot and the right amount required to aid this condition rather than making it worse. 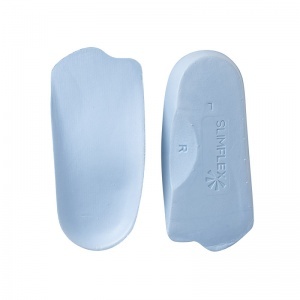 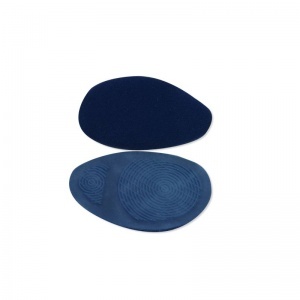 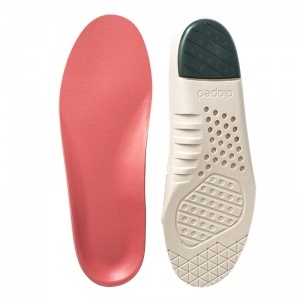 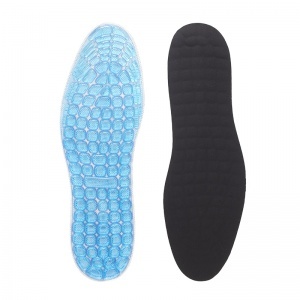 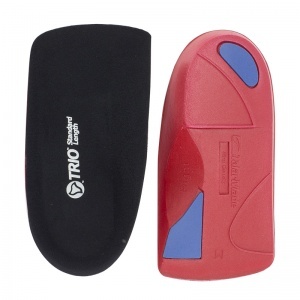 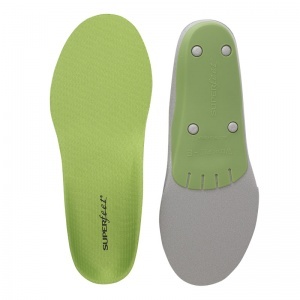 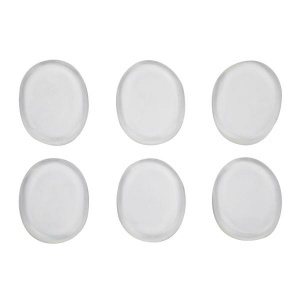 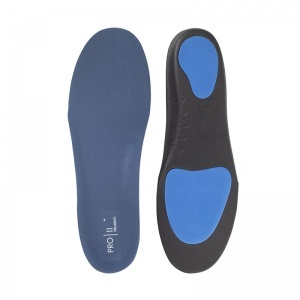 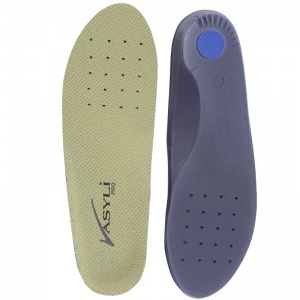 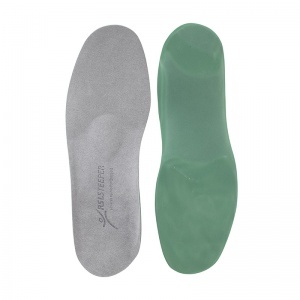 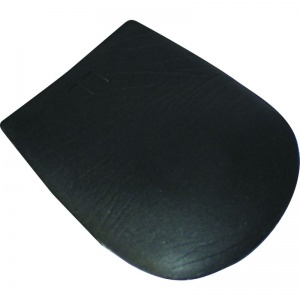 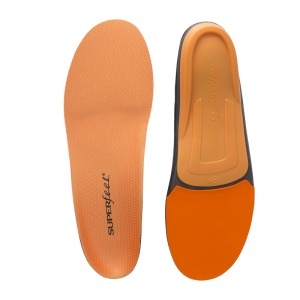 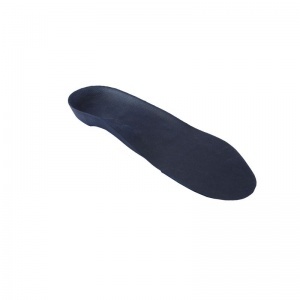 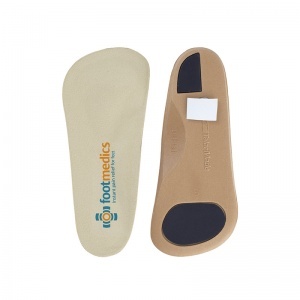 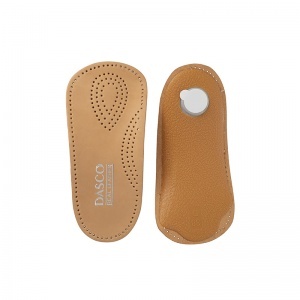 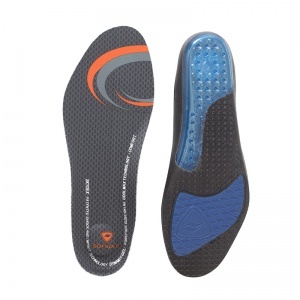 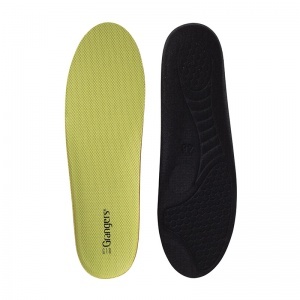 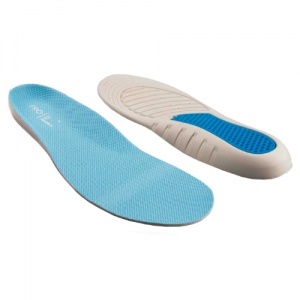 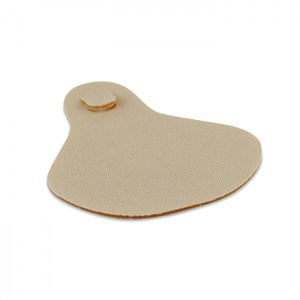 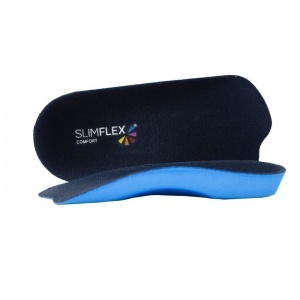 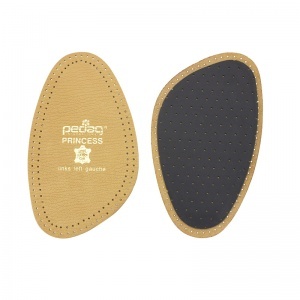 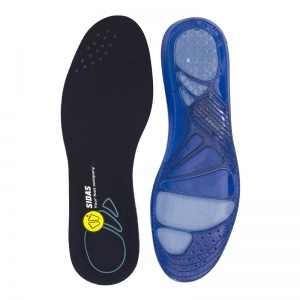 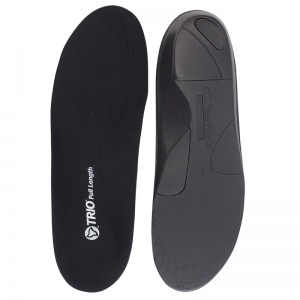 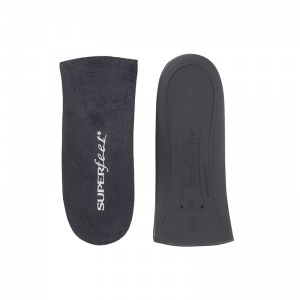 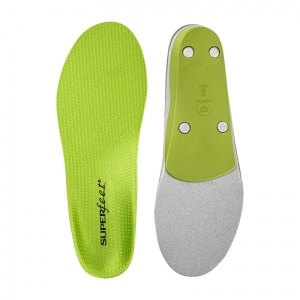 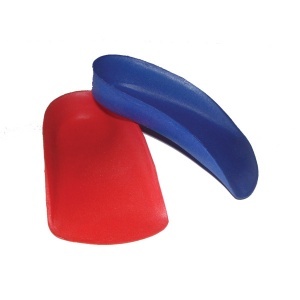 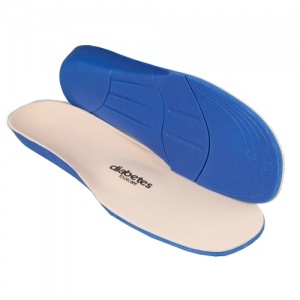 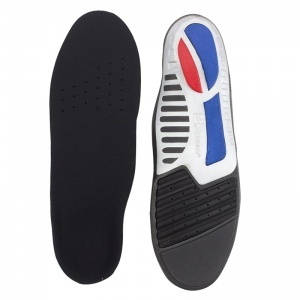 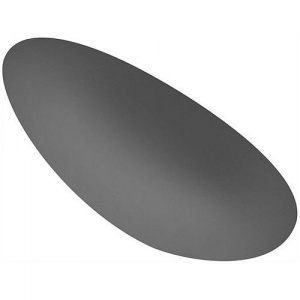 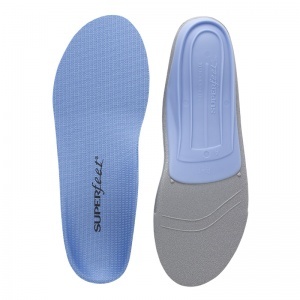 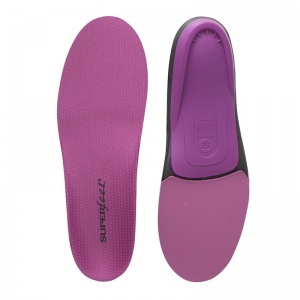 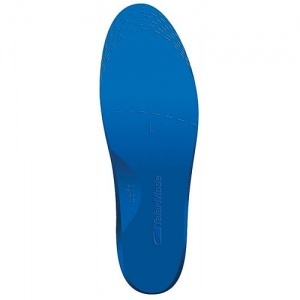 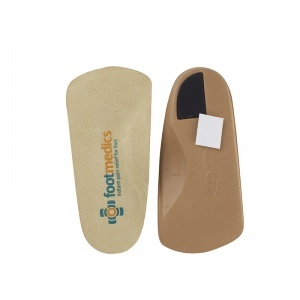 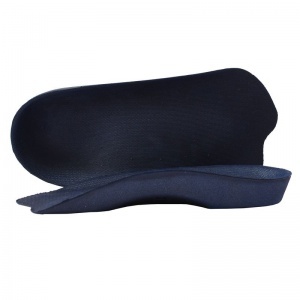 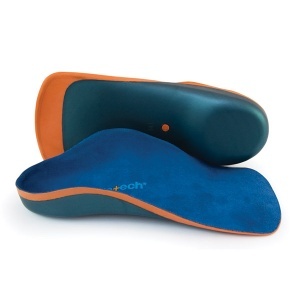 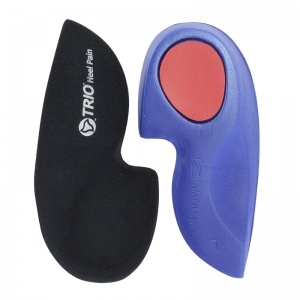 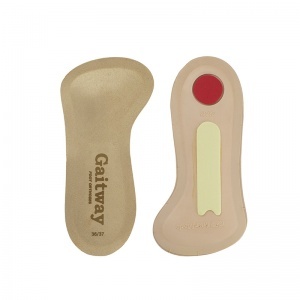 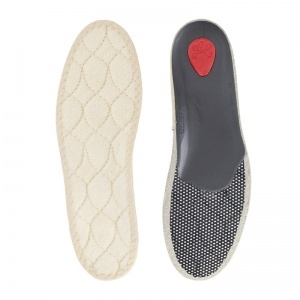 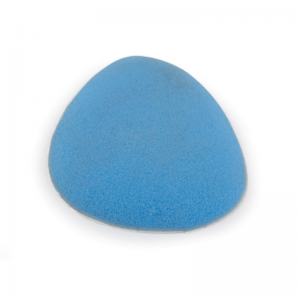 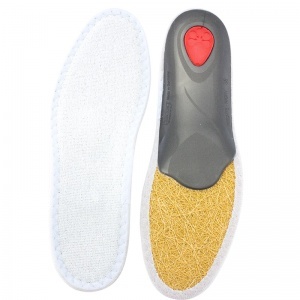 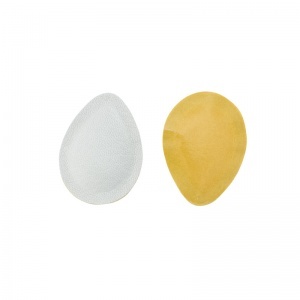 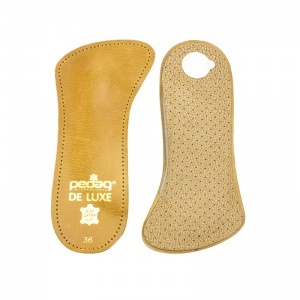 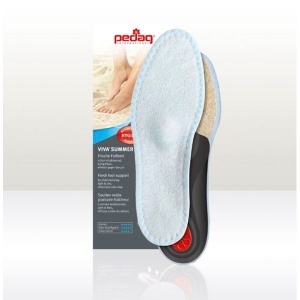 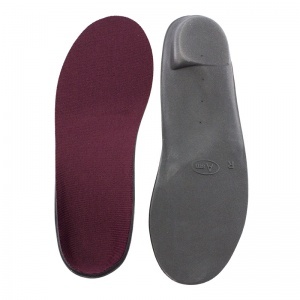 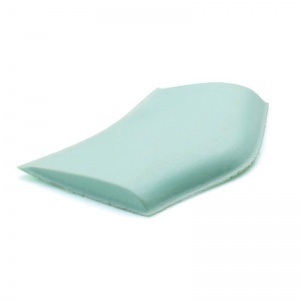 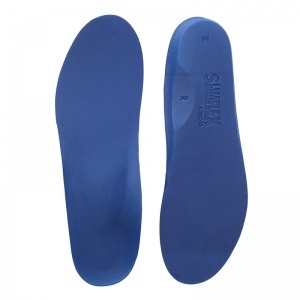 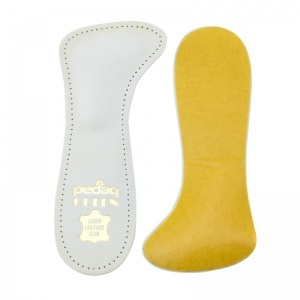 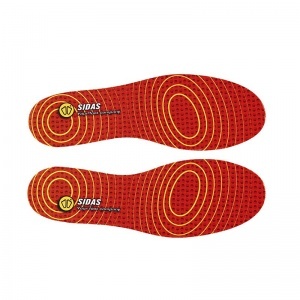 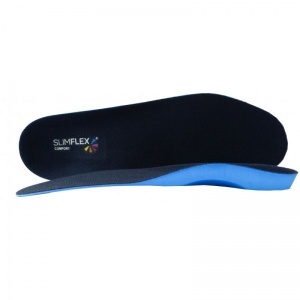 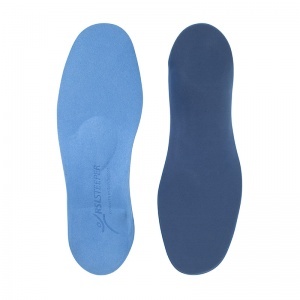 Shoe Insoles have a wide range of Insoles for Metatarsalgia available. 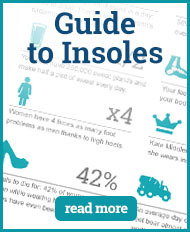 It is important to find the right size and style to suit your needs. 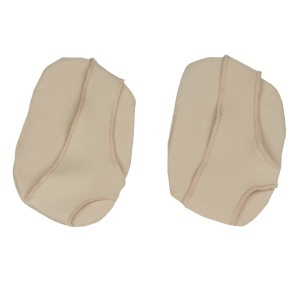 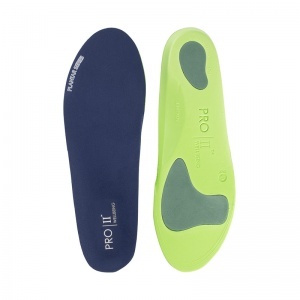 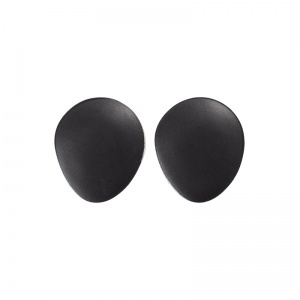 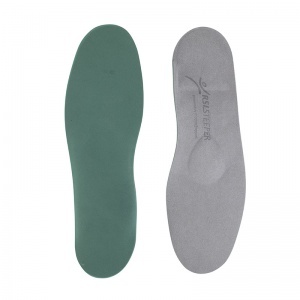 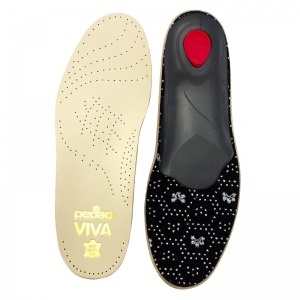 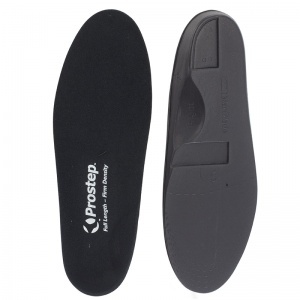 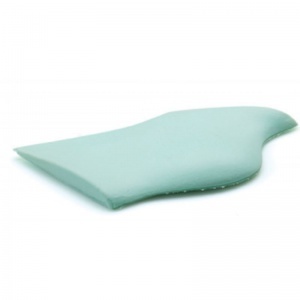 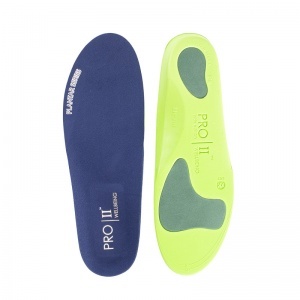 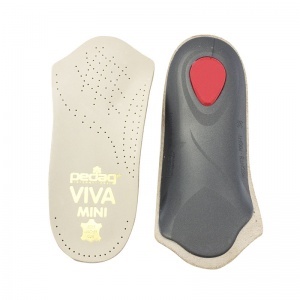 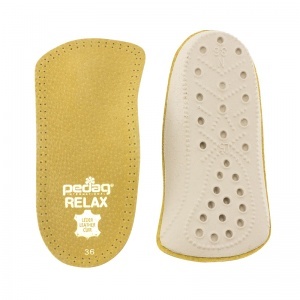 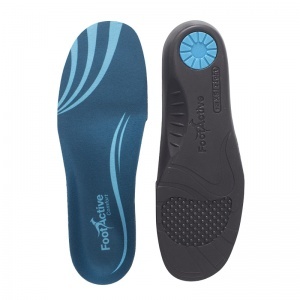 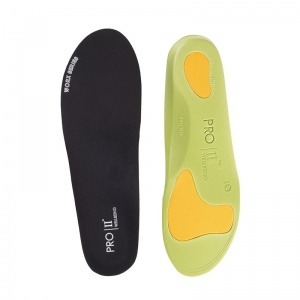 To prevent and relieve metatarsalgia, the insoles must be fitted correctly. 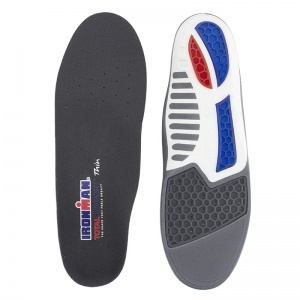 If not, the foot will be positioned wrong in the shoe and rather than providing support, more strain will be caused and this has the potential to cause more pain. 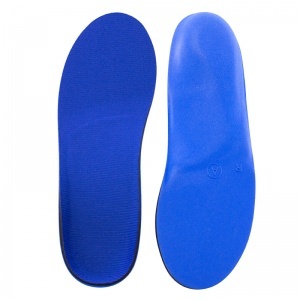 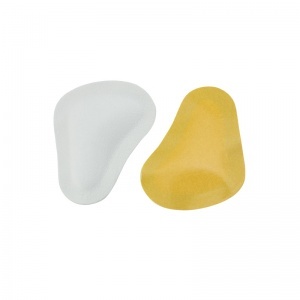 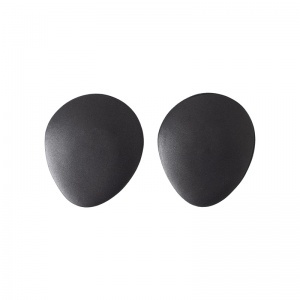 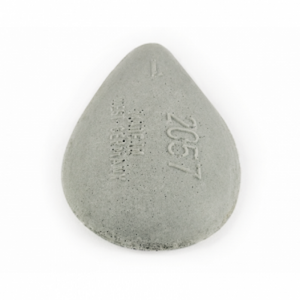 You can match your insole size with your shoe size to ensure it is properly fitted. 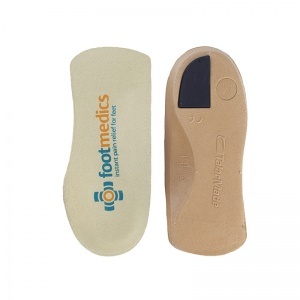 If you require more information about Insoles for Metatarsalgia, please call us on 020 7501 1102 or send a message via the contact page found on this website.